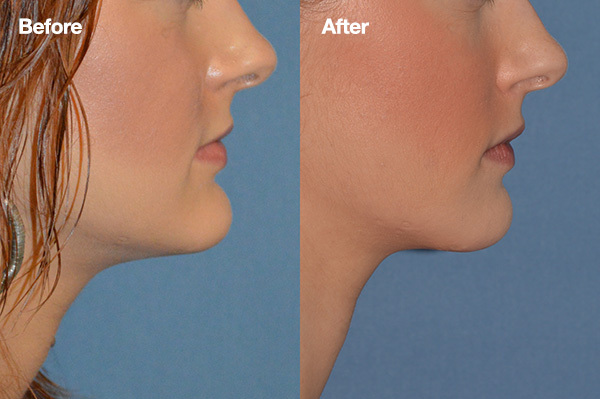 Chin reshaping using an implant typically takes about 30-45 minutes depending on the individual face and other surgical variables. 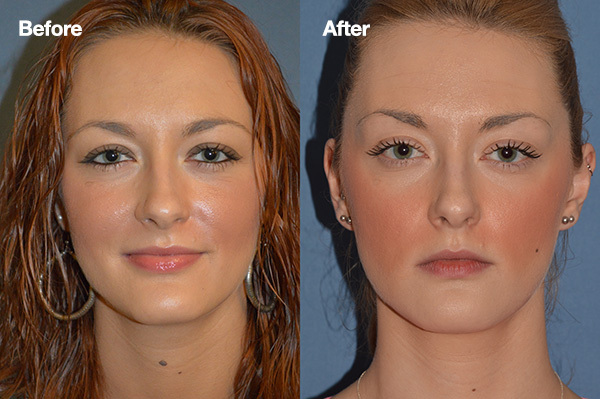 There are five basic steps to chin reduction surgery. We will see you the day after surgery, then on the 3rd day to remove your bandage. Skin sutures need to be removed by the 5th day. At one week you can resume normal activities. At ten days you can begin light exercise, and at four weeks there are no restrictions.